Flickr/François PhilippThe Hongcun village in China has around 150 residences that date back to the Ming and Qing Dynasties. In countries around the world, there are villages and towns that have fascinatingly managed to preserve their original architecture and landscape amid rapid modernization. The rich historical context they give us has led to their recognition by UNESCO as World Heritage Sites of cultural significance. From Banská Štiavnica, Slovakia’s oldest mining town, to South Korea’s Yangdong and Hahoe villages, whose stunning landscape inspired 17th- and 18th-century poets, here are 14 villages and towns that have managed to maintain their original culture, architecture, and character for hundreds of years. Český Krumlov, located on the banks of the Vitava River in the Czech Republic, is one of the best preserved medieval villages in Eastern Europe, according to UNESCO. Here, you’ll find a medieval castle overlooking the town, winding cobbled lanes, and the Eggenberg Brewery, which uses the area’s high-quality water in a traditional method dating from as far back as 1560. 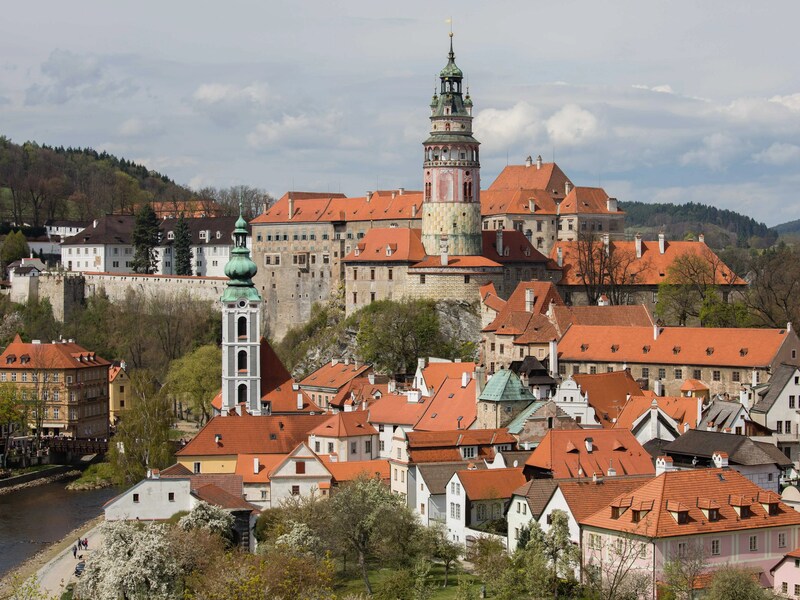 Learn more about the Historic Centre of Český Krumlov. Japan’s Shirakawa-go village, located in the Gifu Prefecture, and the nearby Gokayama village, located in Nanto in Toyama Prefecture, are known for their unique building style of steeply pitched, thatched roofs. The villages are located west of Tokyo in a stunning mountainous region where you’ll see a river valley surrounded by rugged mountains. 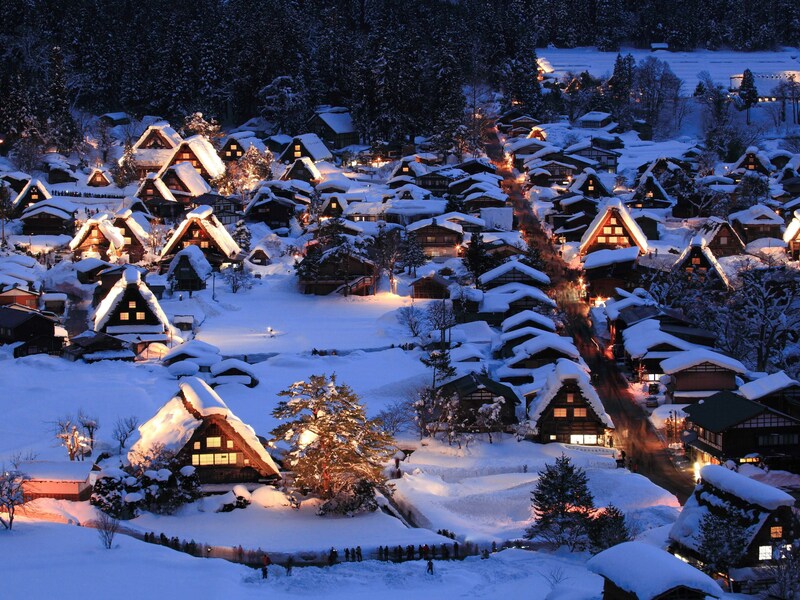 Learn more about the Historic Villages of Shirakawa-go and Gokayama. The Old Town of Lijiang in Yunan, China, established in the 13th century, still maintains its historic landscape and a complex, ancient water-supply system, which you can still see functioning today. 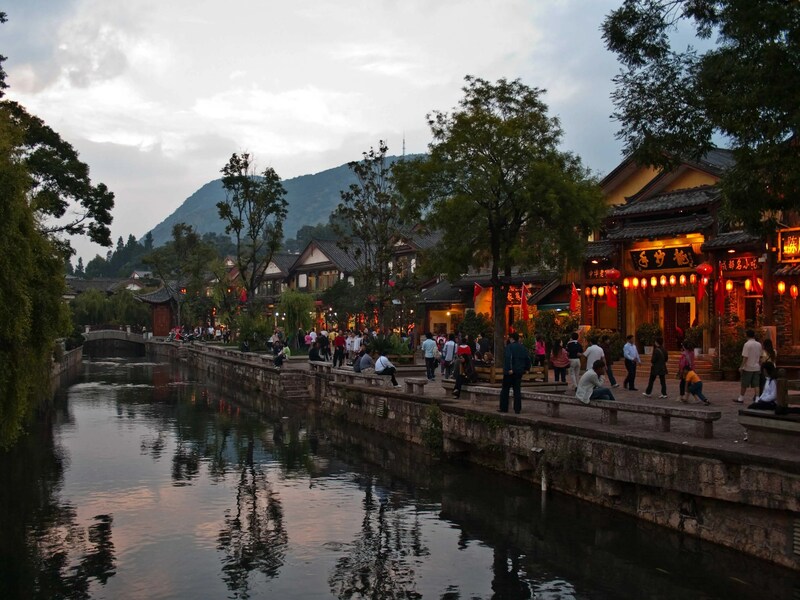 Learn more about the Old Town of Lijiang. 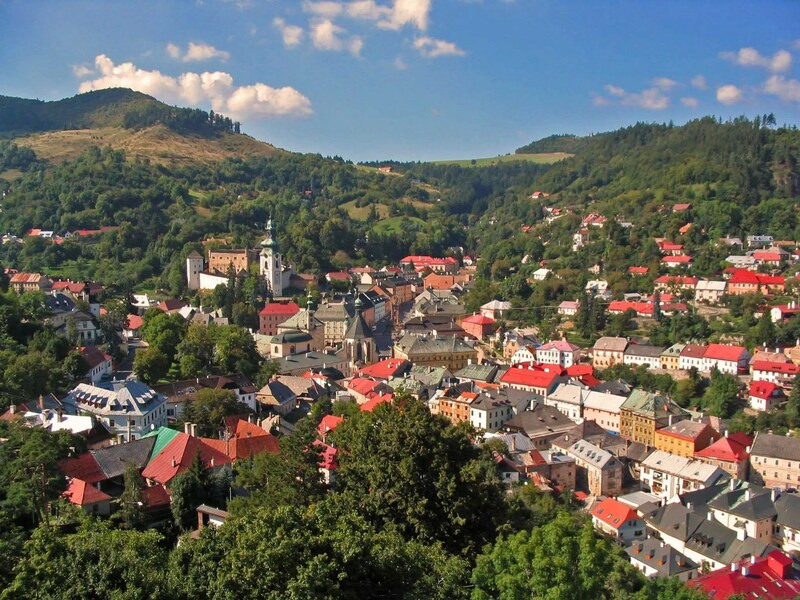 Banská Štiavnica is Slovakia’s oldest mining town, dating back to 1275 and situated in the middle of an immense caldera that was formed by the collapse of an ancient volcano. 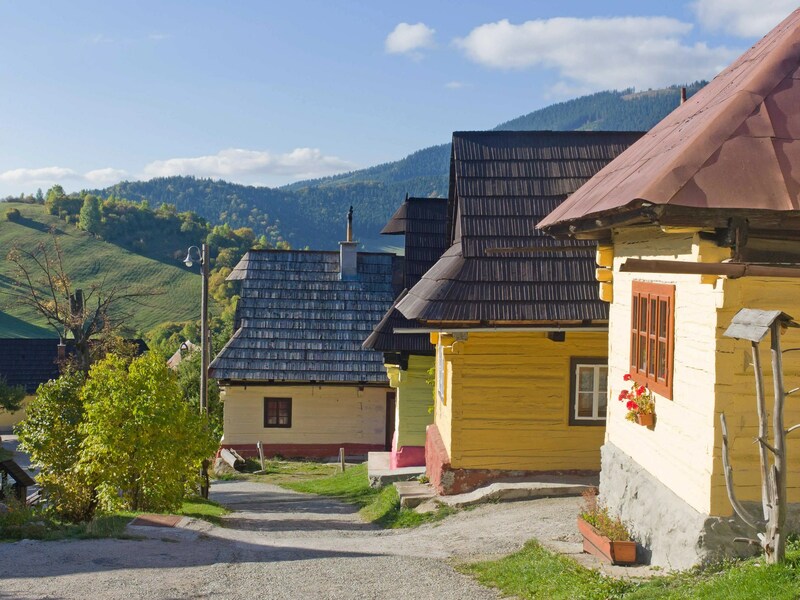 Besides views of the steep slopes of the Glanzenberg and Paradajz mountains, you’ll see 16th-century architecture, elegant squares, and relics of the area’s mining past. Learn more about the Historic Town of Banská Štiavnica and the Technical Monuments in its Vicinity. 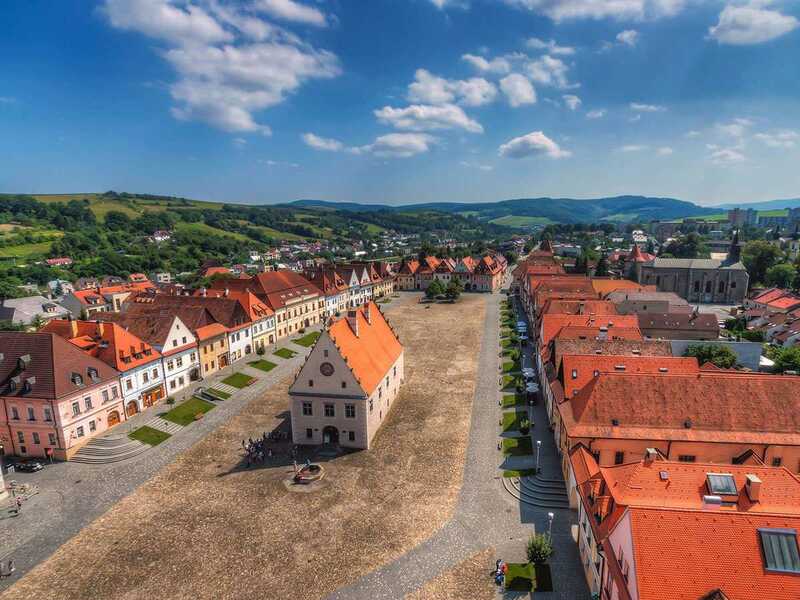 Holašovice, situated in the South Bohemian Region of the Czech Republic, maintains its 18th- and 19th-century buildings and its ground plan, which now includes 120 buildings arranged around an elongated village square. It also includes 23 of its original farmsteads, which are protected today as architectural monuments. 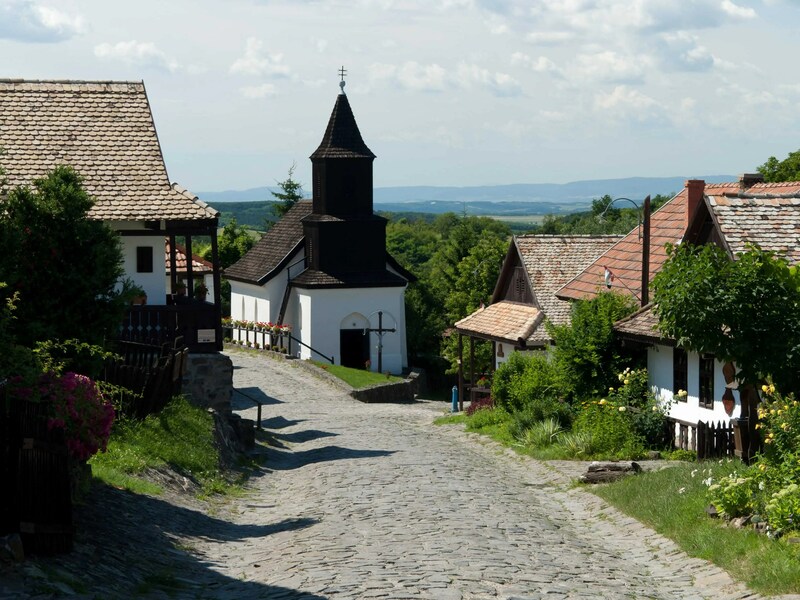 Learn more about the Holašovice Historical Village Reservation. Vlkolínec, a village that resides under the administration of Ružomberok in Slovakia, maintains more than 40 unaltered buildings from 1376. The village still hosts traditional log houses that were once popular, as well as the elongated strip-shape characteristic of medieval land allotment. 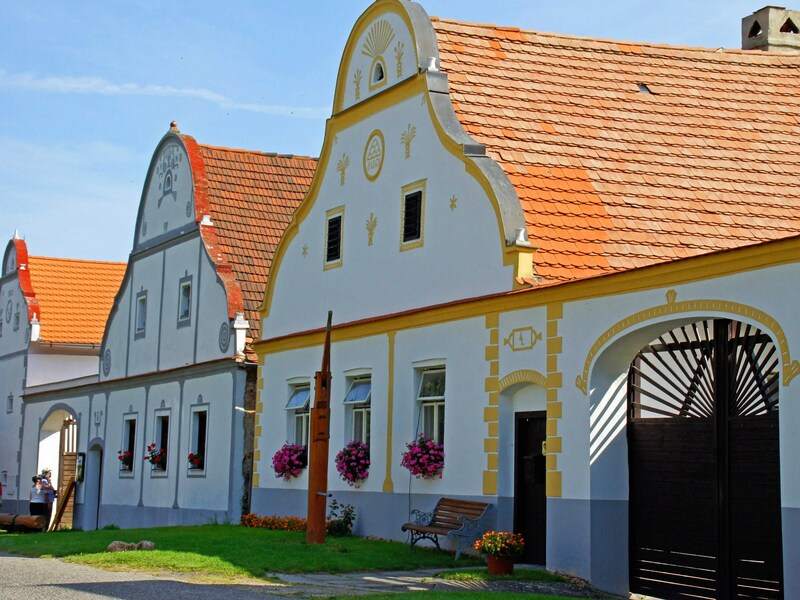 UNESCO describes Hollokö, located in Nógrád in northern Hungary, as a “living example of rural life before the agricultural revolution of the 20th century,” thanks to its wide array of orchards, vineyards, meadows, woods, and medieval castle ruins dating back to 1310. Learn more about the Old Village of Hollókő. The fortified town of Bardejov sits on a floodplain terrace of the Topl’a River in Slovakia and stands as an example of a traditional trading town in Medieval Central Europe. The town hall was built in 1505, and the complex contains ritual baths and a small Jewish quarter surrounding the Great Synagogue, which was built in the 18th century. Learn more about Bardejov Town Conservation Reserve. 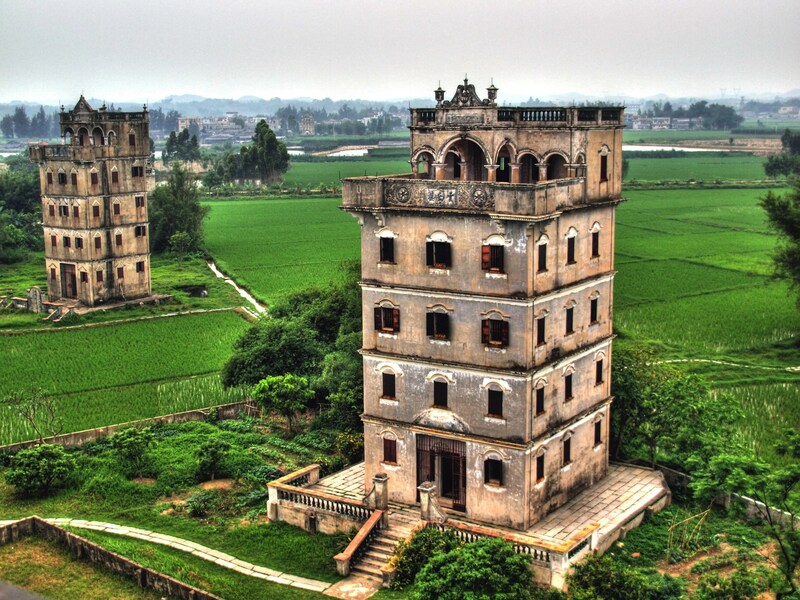 According to UNESCO, the surrounding villages and farmlands of the Kaiping Diaulou, in Guangdong, China, are still parts of an active rural economy where village houses, rice fields, bamboo groves, and grazed hills have persisted for what might be over a millennia. Learn more about the Kaiping Diaolou and Villages. The Historic Centre (Old Town) of Tallinn dates back to the 13th century and stands today as a preserved Medieval northern European trading city on the coast of the Baltic Sea. Its narrow, winding streets still mostly retain their Medieval names, and the town wall, town hall, pharmacy, churches, monasteries, and merchants’ and craftsmen’s guild remain in close to their original condition. 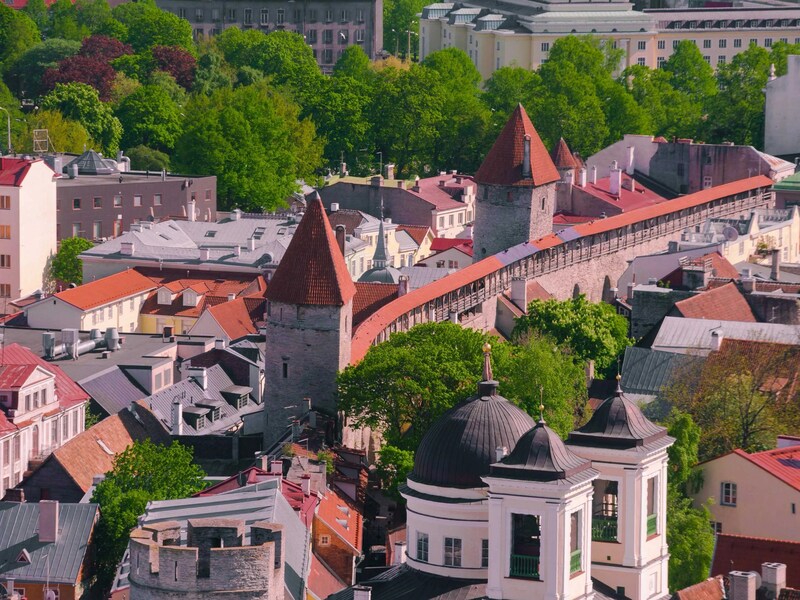 Learn more about the Historic Centre (Old Town) of Tallinn. 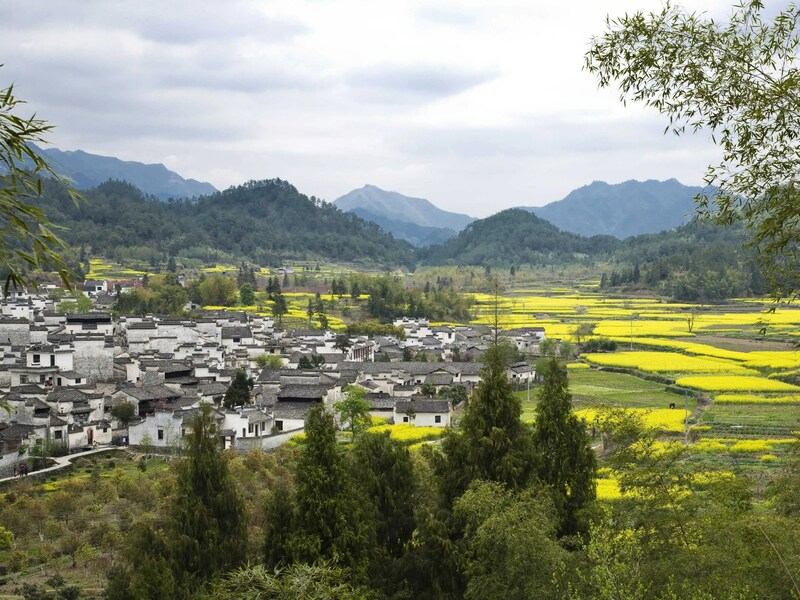 The Xidi village is located in the Yi County of the historical Guizhou region of Anhui province, China, and was declared a UNESCO World Heritage Site alongside the village of Hongcun. The village still maintains wooden residences from the Ming and Qing dynasties, many of which are open to the public. 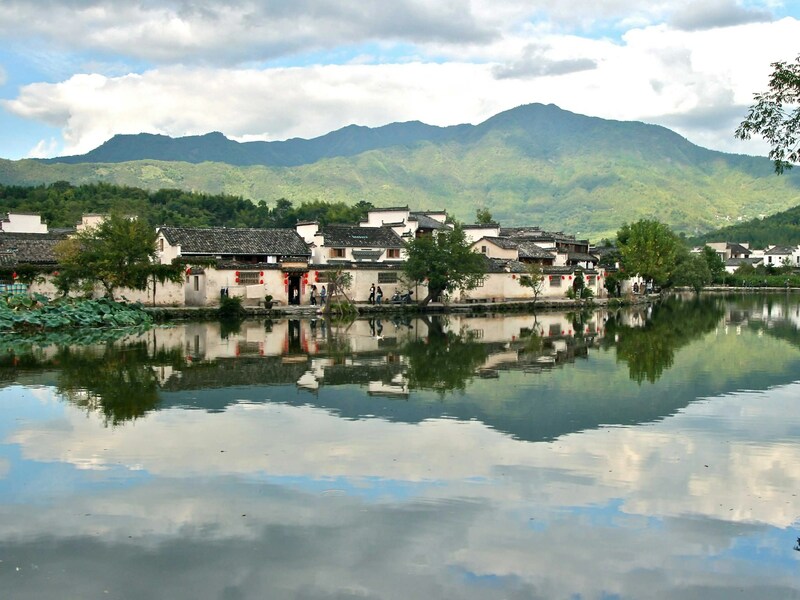 Learn more about the Ancient Villages in Southern Anhui — Xidi and Hongcun. Hongcun, also located in China’s Yi County, has around 150 residences that also date back to the Ming and Qing Dynasties, and one of the biggest, the Chenzi Hall, also contains a small museum where you can learn about the area’s history. Learn more about the Ancient Villages in Southern Anhui – Xidi and Hongcun. The village of Hahoe, a UNESCO World Heritage site alongside the Yangdong village, is located in the Gyeongsangbuk-do Province of South Korea. The area preserves the architecture of the Joseon period. It is organized around guidelines of Korean feng shui and has the shape of a lotus flower. 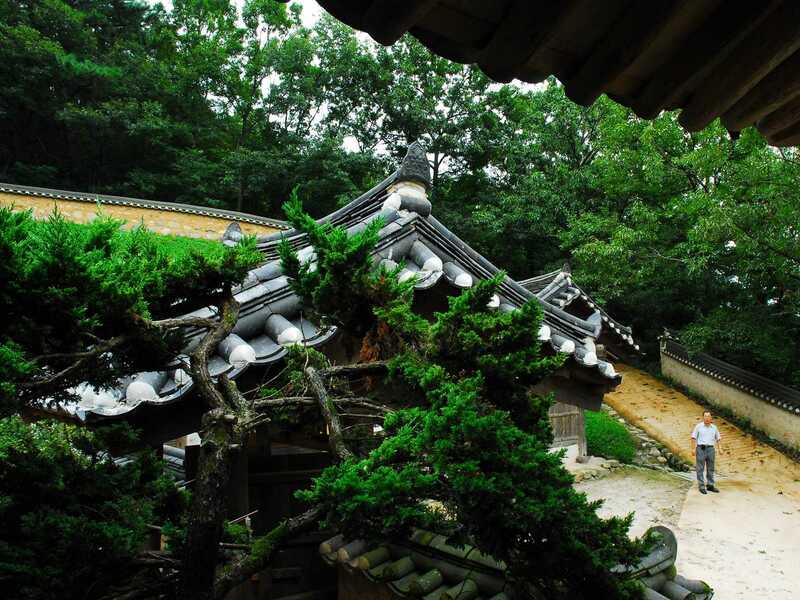 Learn more about the Historic Villages of Korea: Hahoe and Yangdong. Finally, the Yangdong village, located in Gyeongju, South Korea, hosts over 150 tiled-roofed and thatched-roof homes built throughout the surrounding dense forest. There are 54 historic homes that are over 200 years old and the area’s landscape, which is sheltered by forested mountains and faces a river, was celebrated by 17th- and 18th-century poets for its beauty.